Home / Sweets, Treats & Snacks / Snacks / GRISS D’OR BLACK OLIVE BREADSTICKS 3.5 oz. 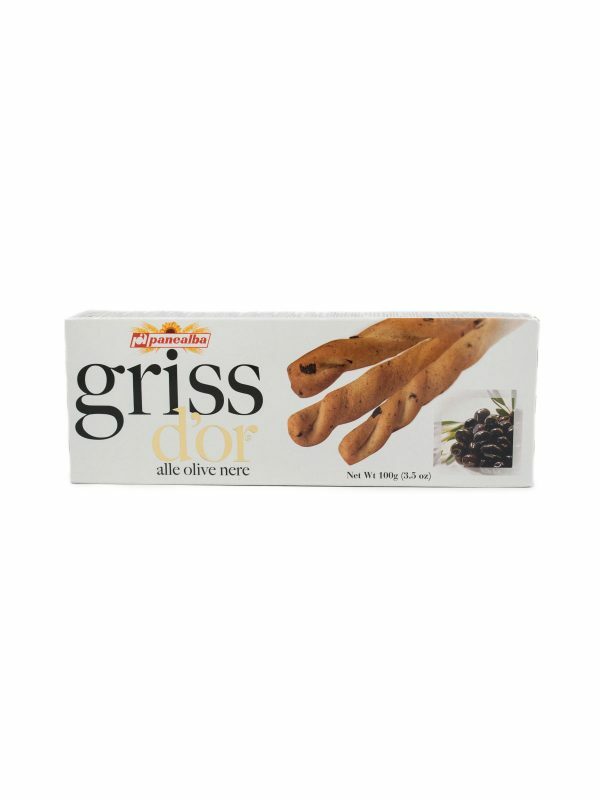 GRISS D’OR BLACK OLIVE BREADSTICKS 3.5 oz. Griss d’Or Black Olive Breadsticks are a delicious and light snack. CRUNCHY CHOCOLATE TORRONCINO (BAG) 8.8 oz. SCRACK GRISS GARLIC AND PARSLEY 3.5 oz. 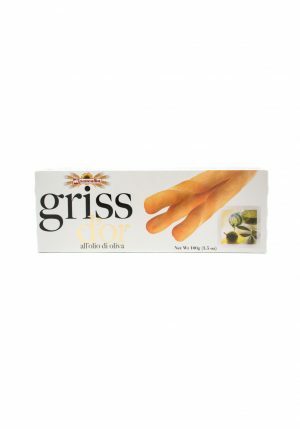 GRISS D’OR OLIVE OIL BREADSTICKS 3.5 oz. 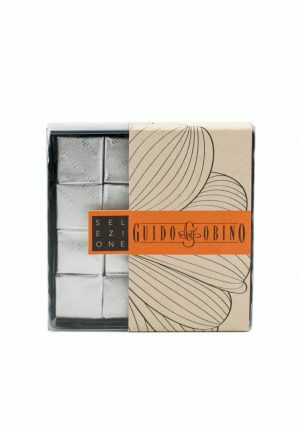 MINI SQUARE SALTED CREMINO CHOCOLATE 3.88 oz.